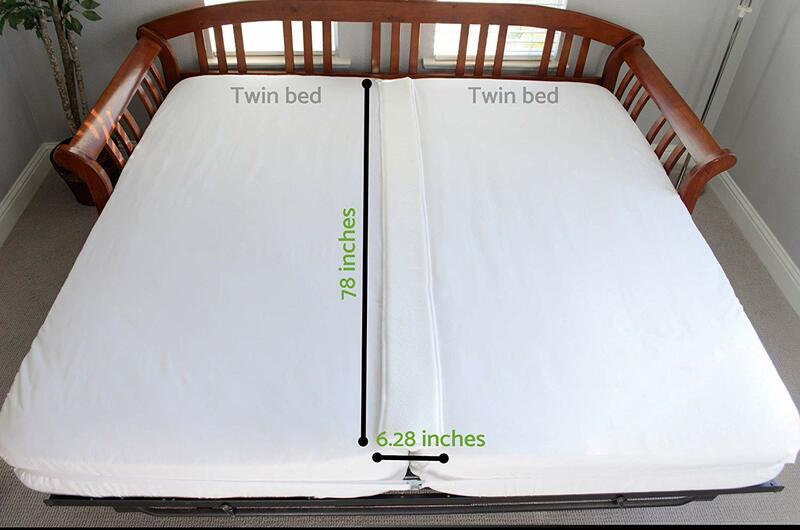 Home → Mattress Protectors → Danican Waterproof Mattress Protector → All Natural Latex Mattress or Topper Only, for Motion Transfer Reduction? I have a problem with motion transfer. Any movement from my husband wakes me up. So, we are in search of a bed to help with this problem. I did recently lay on a latex bed – it was awesome. Someone told us that the only way that I will feel nothing is to have the bed split – like a sleep number bed. Then I was just reading about how poorly they hold up. I also read that a latex topper might be a good option. Would a latex topper help with this problem and is latex the best way to go for this issue? The motion is transferred through the coils. A latex topper will help deaden that, to some degree, but not eliminate it. An all latex mattress will eliminate the problem. The topper is far less expensive than the mattress, and a good place to start. 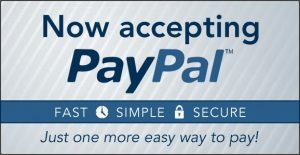 If it helps enough for you to sleep undisturbed, you’ve then gotten away with solving your problem for hundreds instead of thousands of dollars. But, if it turns out that your problem still remains, it’s not a wasted purchase. You would then buy a lesser expensive latex mattress and use the topper with it. Here are links to the latex toppers. I suggest the EverEden 2″ Soft Talalay. 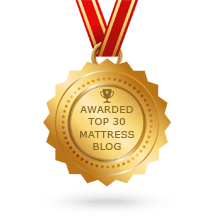 Here is the link to the EverEden Pure, All Natural Latex Mattresses…the best buy in Latex. Either way, delivery is free and there’s no sales tax.